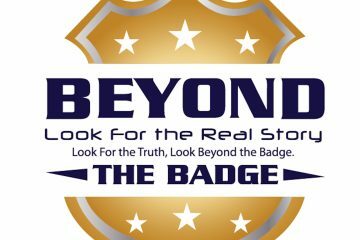 This week, law enforcement analyst Vincent Hill discusses the issues going on within the Indianapolis Police Department and 96 officers who are leaving the force. Vincent explains the situation and what it means for the city. Then, Judge Sid Harle ruled that the man responsible for the 2014 death of Police Chief Michael Pimentel in Elmendorf, TX, suspect Joshua Manuel Lopez, ruled that a preponderance of evidence showed Lopez suffered from mental illness and did not know his actions were out of line. Vincent disagrees with the Judge Harle’s ruling and explains why he feels Lopez knew exactly what he was doing. The theme of this week’s show is “precedence.” Does the Indianapolis Police situation set a precedence in the law enforcement community nationwide? Does the ruling by Judge Harle in Texas set a precedence for any time a cop is shot and killed? 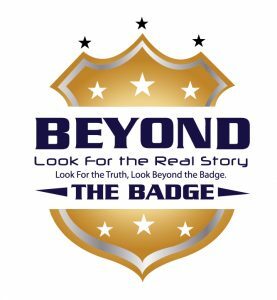 Vincent shares his thoughts on this week’s episode of Beyond The Badge!